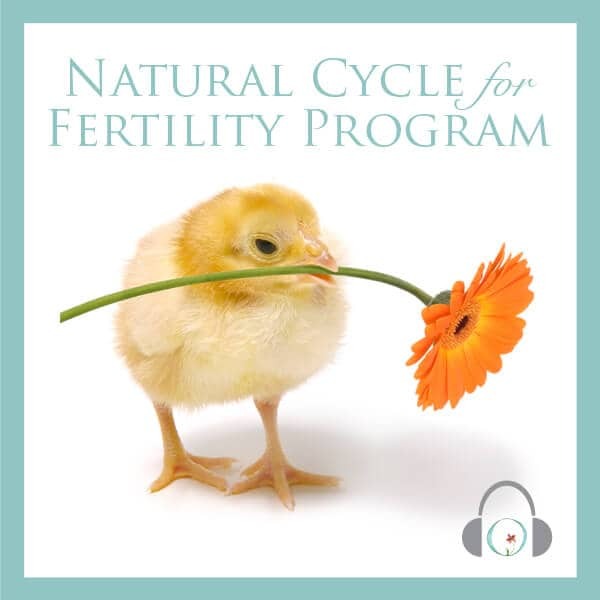 A big THANK YOU regarding the natural fertility program! I tried to conceive for nearly 3 years. We spent all of 2015 going through infertility testing, a uterus surgery, a cancelled IVF, a failed IUI, and an IVF that resulted in one embryo which I miscarried. I didn’t know what else to do. 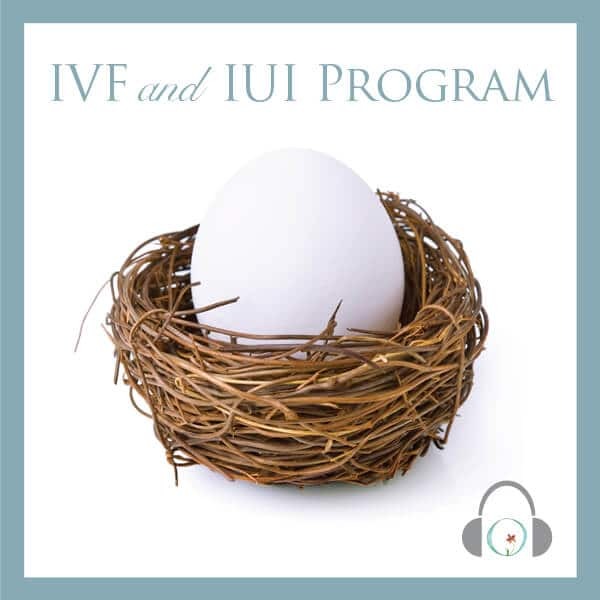 I was hesitant to try IVF again due to my diminished ovarian reserve and the disappointing results we were receiving. Early this year, I was still recovering from the miscarriage and decided to try the C&B natural fertility program to help me relax and I got pregnant naturally the first month I used it! Unbelievable after everything we had been through. Earlier this month we welcomed Ada to our family. I truly believe your meditation program helped this happen. 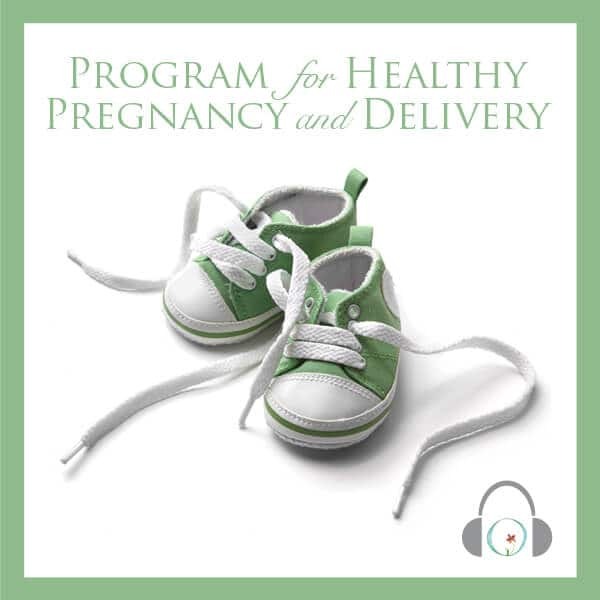 I used the pregnancy meditations as well as all throughout my pregnancy and it really helped, especially during the first trimester when I was anxious. 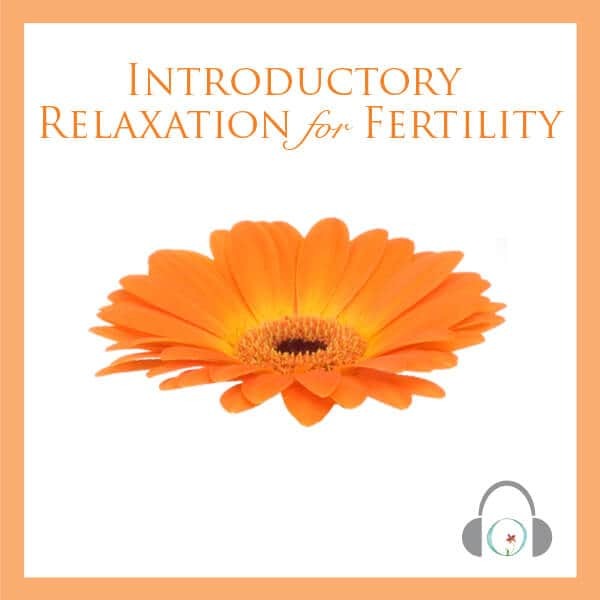 I recommend your meditations to everyone I talk to about infertility and pregnancy! Thank you! !